"The ability to instantly export a comp and have it automatically redlined has given me so much more time to focus on making sure my comps are pixel-perfect." 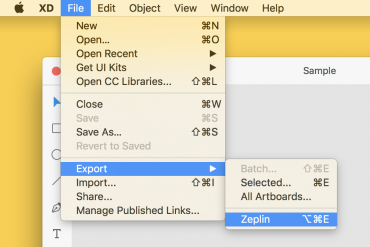 "With Zeplin there is no need to manually write out sizes or margins, type the copy, export icons. It’s simply f***ing awesome." "In the past we found ourselves spending loads of time creating specs and guides so developers could interpret our designs. Now we can communicate all this with one hotkey!" 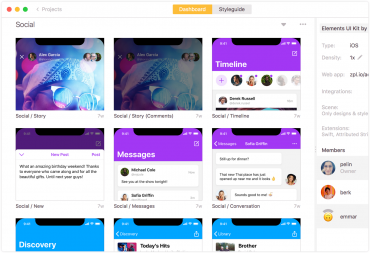 "Zeplin handles the most crucial part of the process where every detail making a great design could be lost in translation"
Ready to export your first design and share with your team? It’s time to experience the glory of Zeplin.